Could You Cut It At McDonald's Hamburger U? 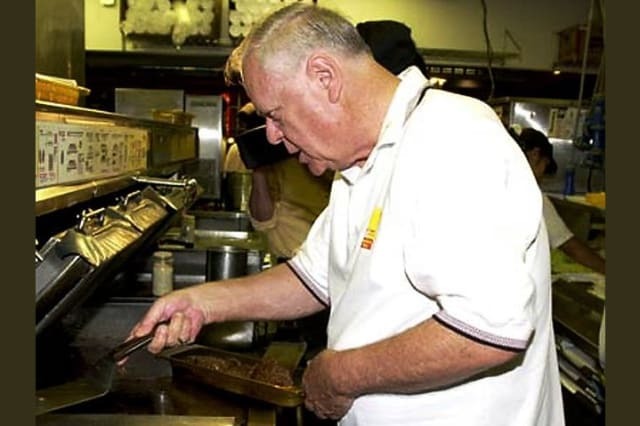 Hamburger University was started by one of McDonald's early employees. Who was it?